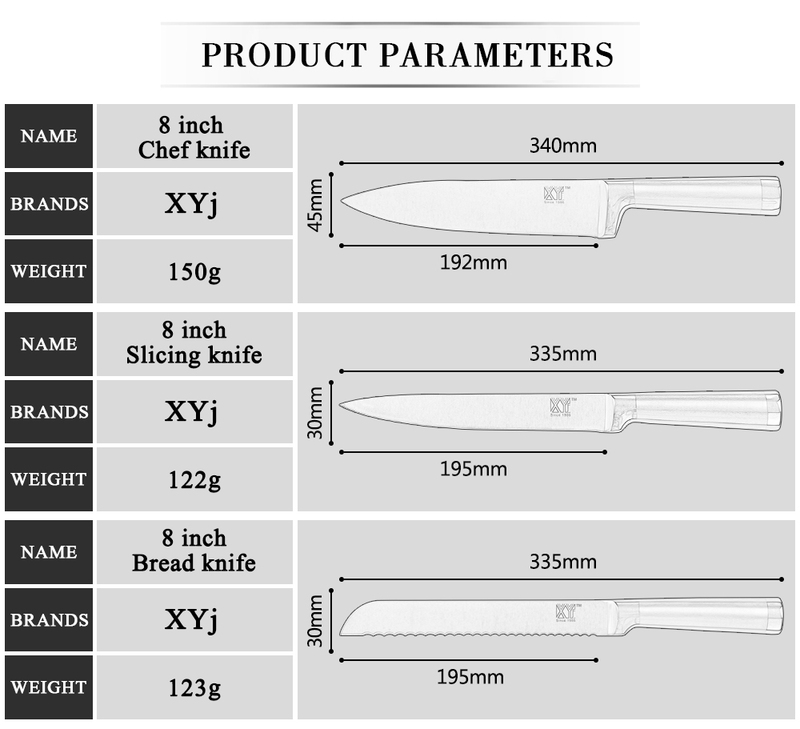 6 Piece money Saving Set of Stainless steel professional quality knives. 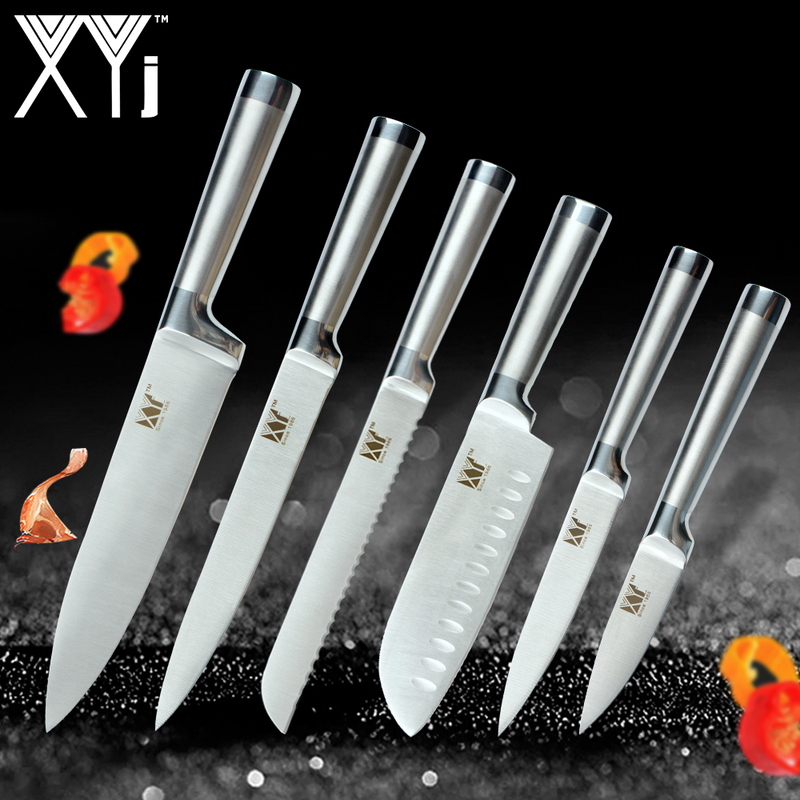 These top grade knives were fully handmade in our factory and they are proven to be functional and well balanced. They are great for practice and collections! 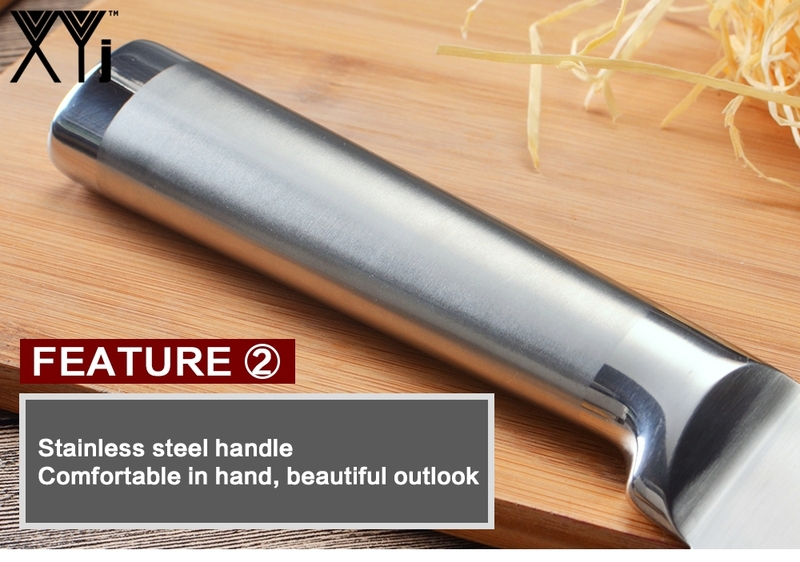 Use this all-purpose set of knives for everything in the kitchen from fruit slicing and dicing to Frozen meat chopping and boning. There is even a bread knife in the set! 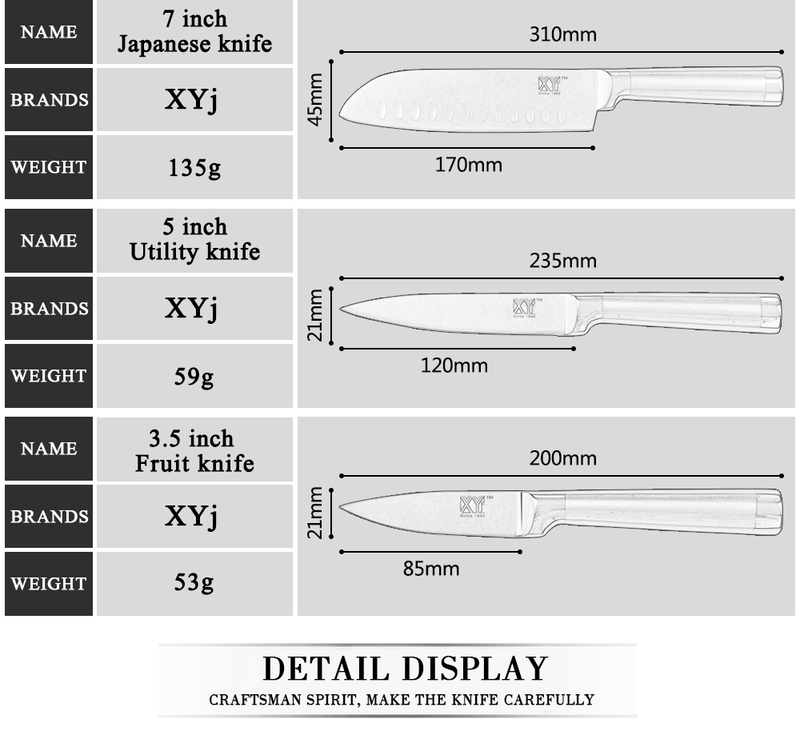 Extremely sharp and long lasting knives! Check the great reviews. 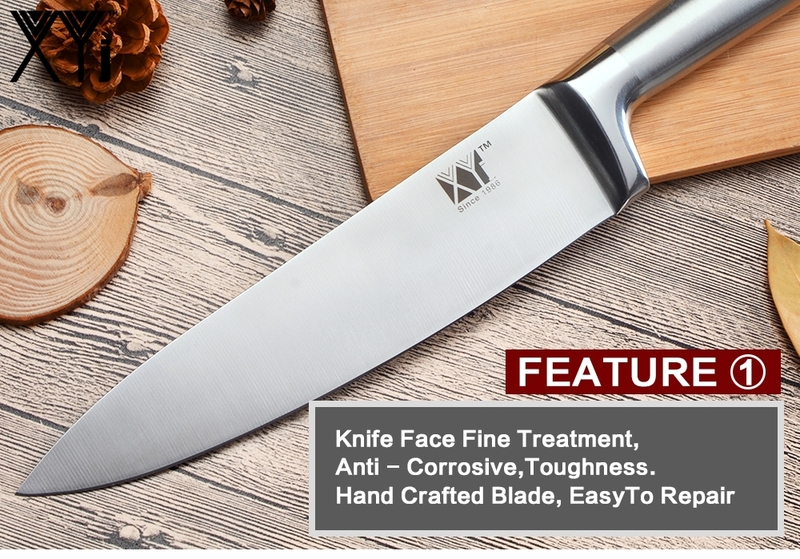 Unbeatable price for the quality. Buy yours today!